We’ve been working for months on a spectacular new site for Brides of North Texas and are so excited to finally make the BIG reveal today! We’re officially in love with it and can’t wait to share all the ins and outs on what this new site has to offer! You’ll find all the same great content in addition to so much more. 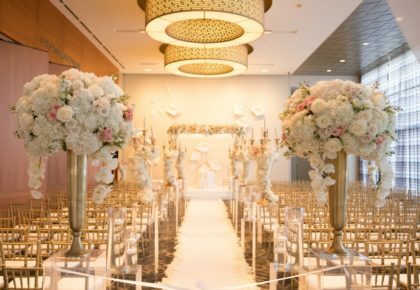 Be sure to click on “Get Inspired” and check out hundreds of inspiring photos from other North Texas weddings that have graced the pages of the magazine – all conveniently sorted by color, style, or type of venue you might be searching for! 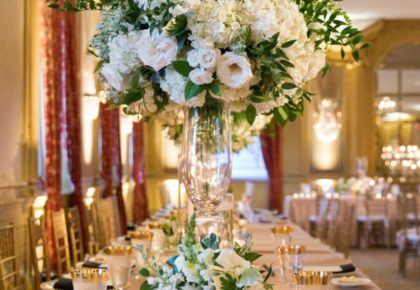 And, best of all, you’ll see some of the amazing vendors connected to each of the weddings featured that get our stamp of approval as nothing short of the very best! 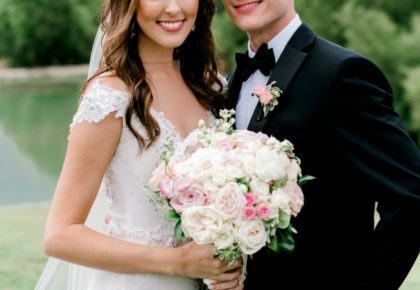 Florists, photographers, wedding planners, bridal boutiques, cake artists, the list goes on – if you see something you love, now you can see the fabulous DFW wedding vendor behind it all and contact them directly through their profile on our site! Finding your wedding vendor dream team just got easier!!! You can also Like any photo you see and share on Facebook to keep friends in the loop and get their opinions on everything! Be sure to also see the new and improved blog. 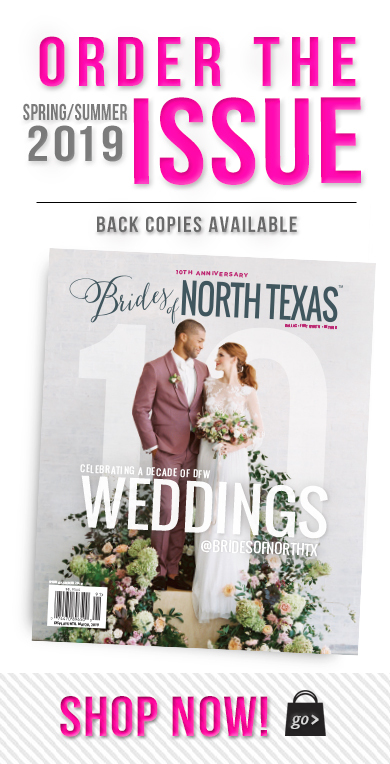 Our team of editors has been blogging daily since 2009 – that’s hundreds upon hundreds of blogs showcasing North Texas wedding vendors and providing a dose of local wedding inspiration. Now, you can access all of this content easily through the category tags on our blog page. So, go ahead and try it out, click on Hues to Use and see page upon page of fabulous wedding color combos and gorgeous wedding décor that’ll provide endless wedding inspiration. Share anything you love on Facebook, Tweet It, email it to a friend or leave a comment just sharing the love. Stay tuned next week as we give you the inside scoop on even more of the new, great features the site offers! Happy, happy Wednesday!